This blog is filled with information for how to dress for a photoshoot. This blog will not tell you which color looks best in photos, but will help you figure out the best way to style yourself for any photoshoot! Check out photos from my shoot with Hunter McGrady and her sister Michaela! I had a blast photographing Body Positive Activist and SI Swimsuit Model, Hunter McGrady. If you aren’t sure how to make your instagram page have a clear design, here are 5 tips to start implementing within our posting schedule! This is a brand new blog series for me where I take you behind the scenes on photoshoot challenges I set up for myself! This first one is a challenge I did back in January to create flat lays to showcase my own personal brand. Check it out! Check out my philosophy on posing for photoshoots and some tips about how to pose! Here's a rundown for how to plan your social media shoot. Whether you're a personal brand, large corporation or somewhere in between, I've explained ways to create new content for your social media platforms! Check out 5 photos to increase your social media engagement! Here are my opinion of the best photography apps for social media! Using images to sell your personal brand is a key way to build up your social media following, engage with your community and bring in new customers to your business. Social Media is a powerful tool that can help grow the business of any brand! Social media has become a powerful way that businesses have marketed their brands and grown their sales. Instagram and Facebook are the top social media outlets for business promotion and are both extremely visual platforms. 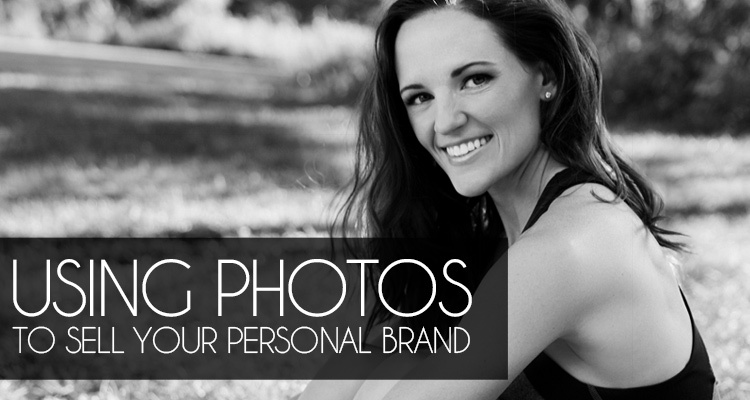 Find out 6 reasons why your business may need a professional social media shoot!